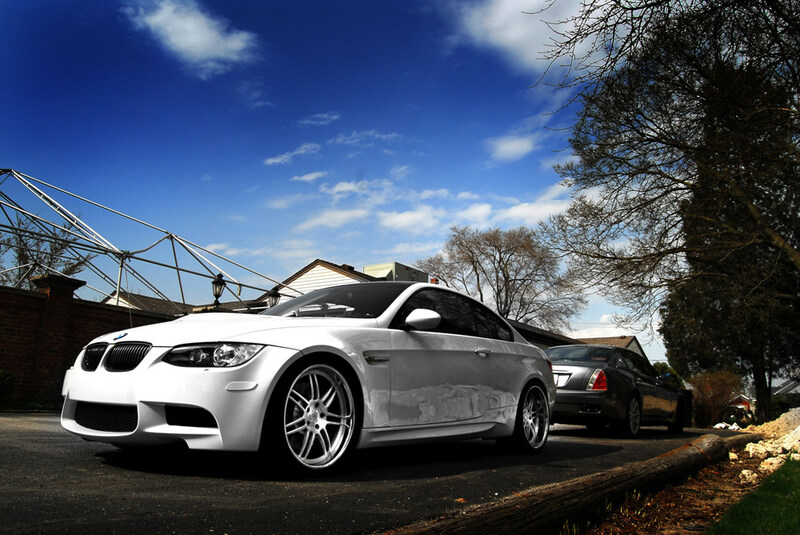 This has to be one of the best looking modded M3 I have seen so far. 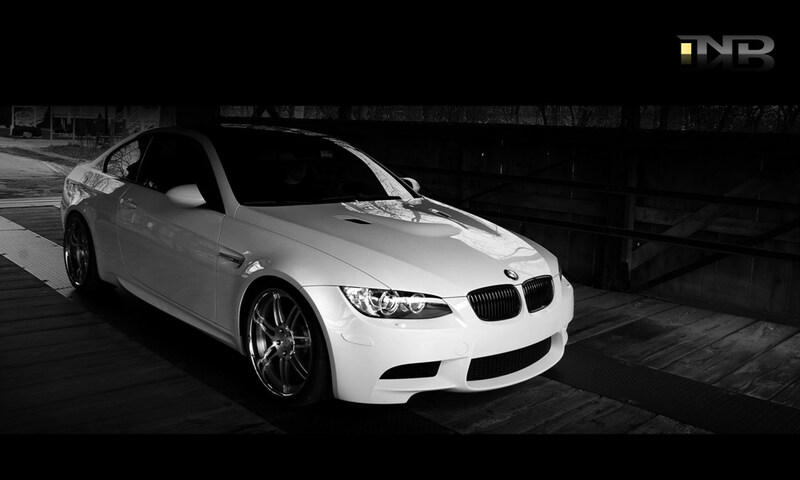 The car looks simply amazing and it makes the white really stand out in a crowd of bimmers. 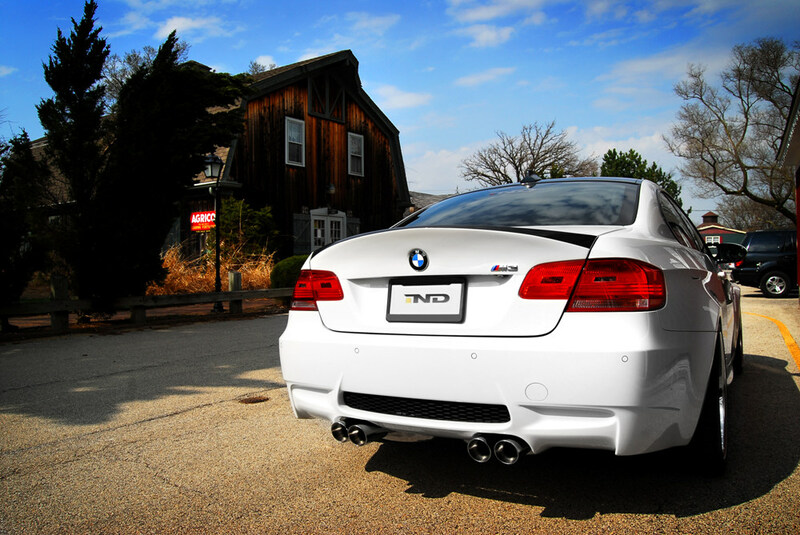 My favorite part on this M3: the CSL trunk lid. 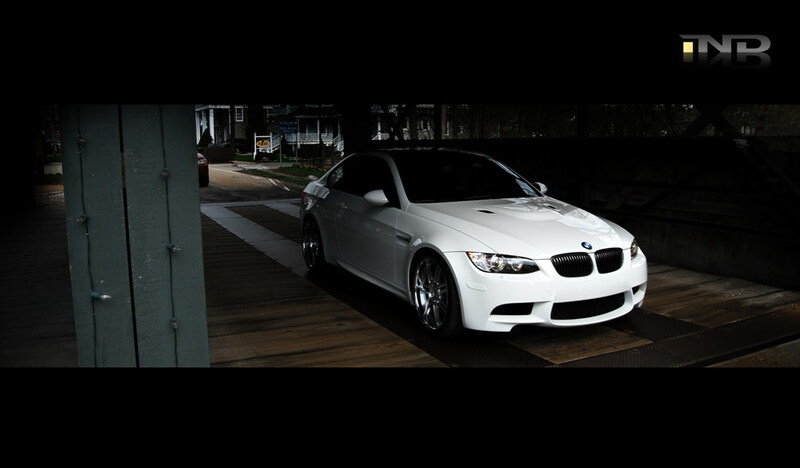 But I cannot also ignore how beautiful the wheels are. 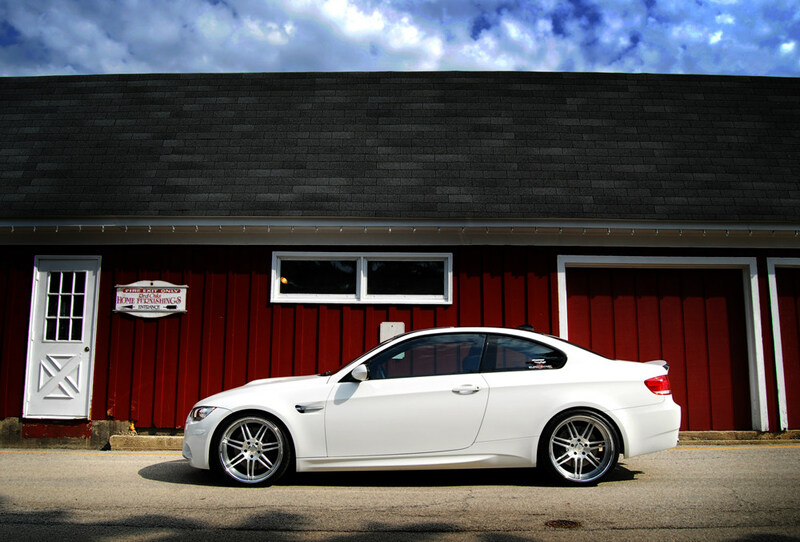 The M3 belongs to the guys at Ind-Distribution and they are the official U.S importer for Genuine Eisenmann products.